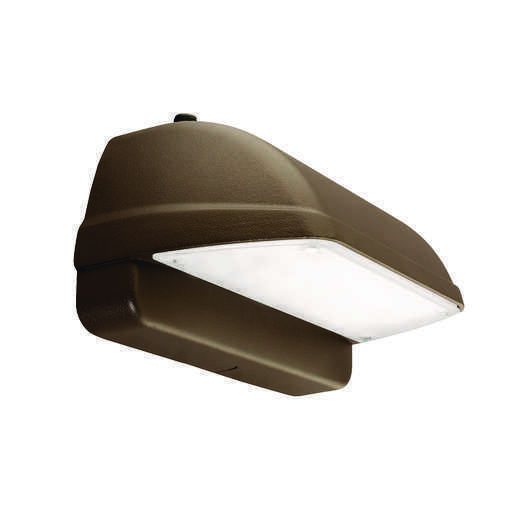 The LitePak LNC2 LED is designed for perimeter illumination for safety, security and identity. 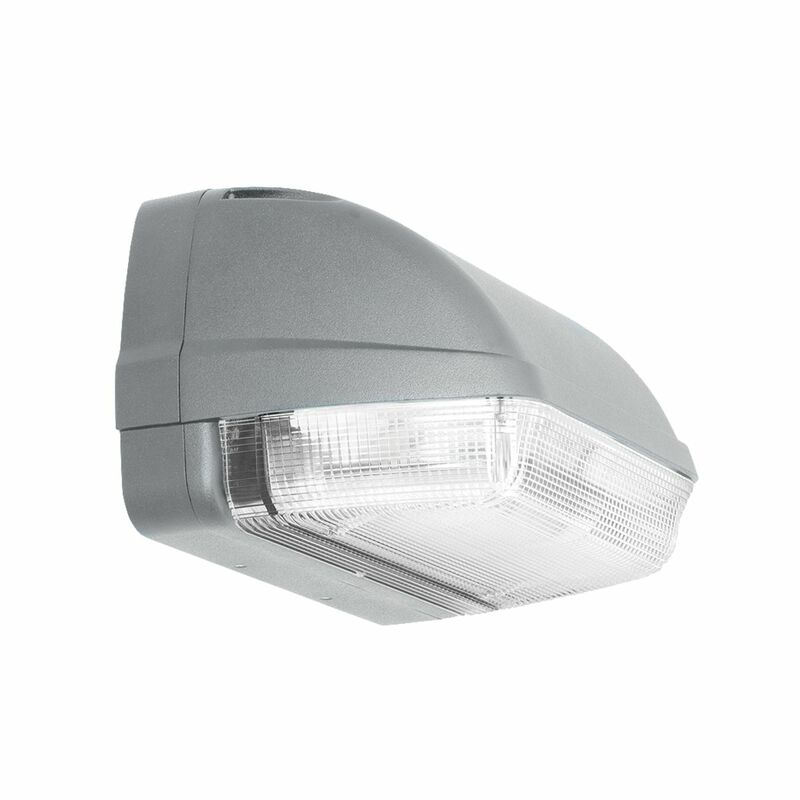 The LNC2 has 60% more lumens and increased performance than smaller LNC models. 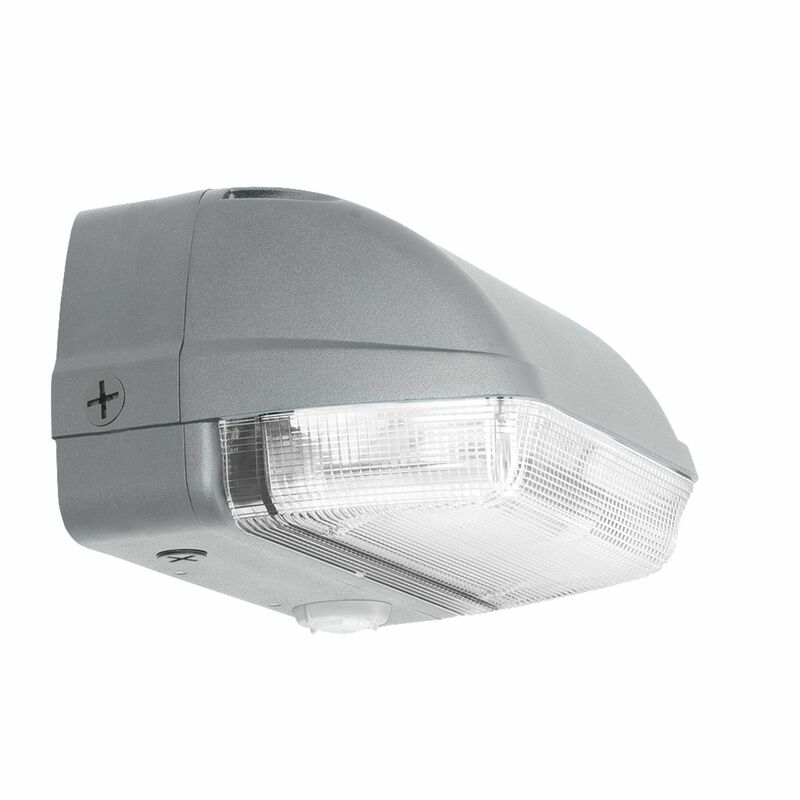 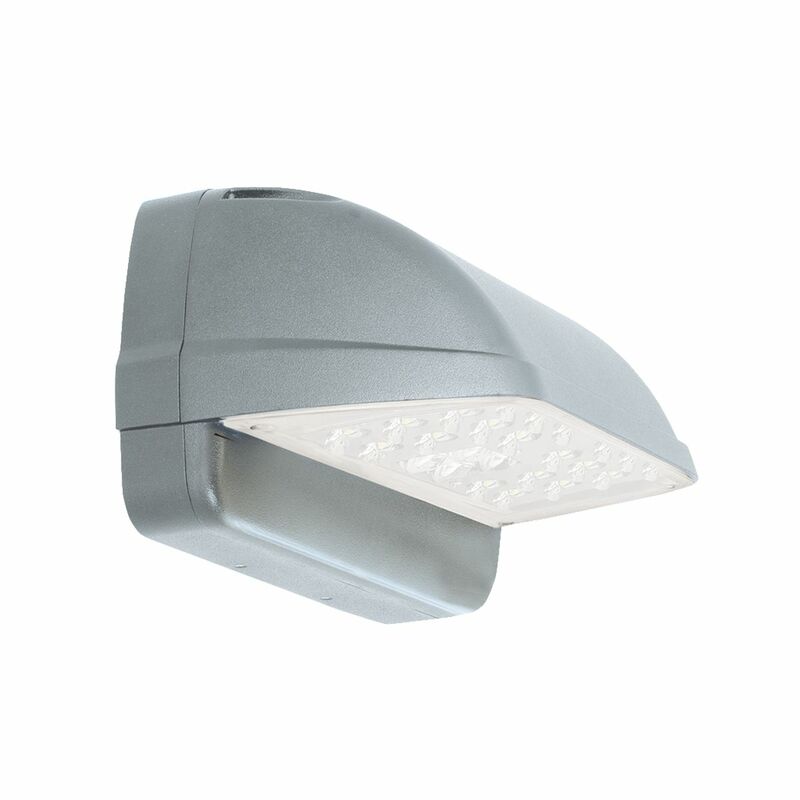 The LNC2 achieves up to 85% energy savings over traditional lighting sources.